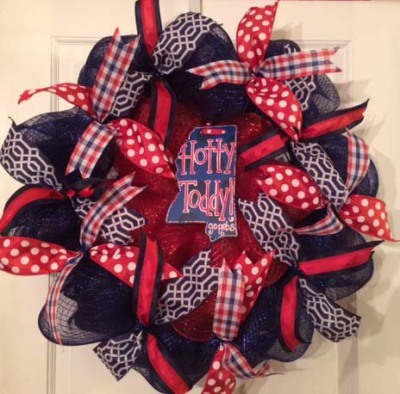 Welcome to GannCreations based in Memphis, TN. 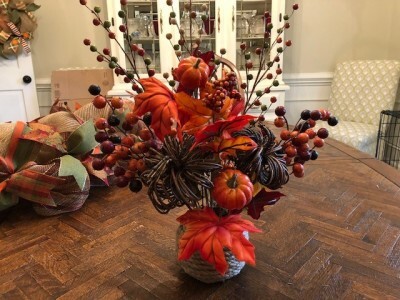 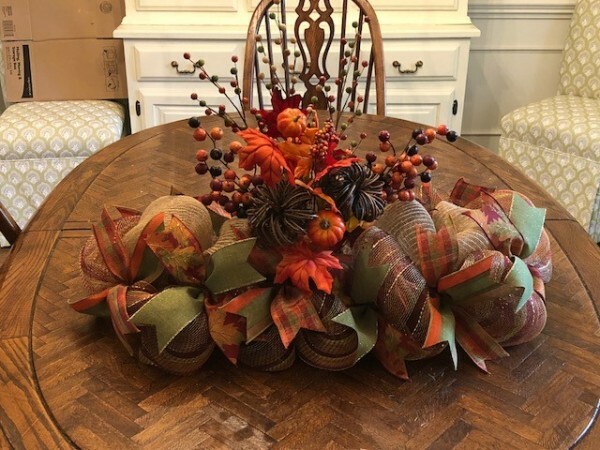 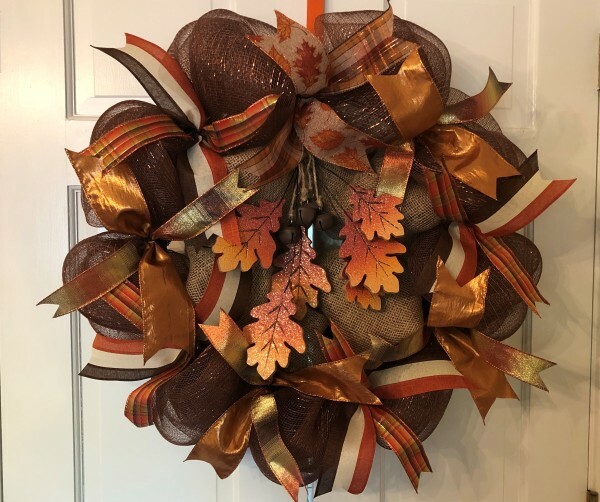 I make handmade wreaths and centerpieces for a variety of occasions such as Halloween, Fall, Thanksgiving, and Christmas. 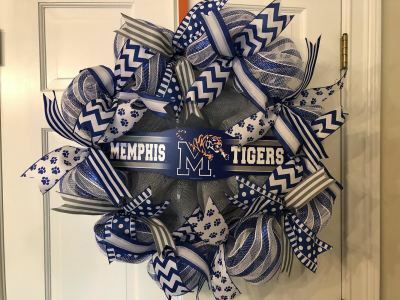 College wreaths including Memphis wreath, Alabama wreath, Ole Miss Wreath, Tennessee wreath, Mississippi State wreaths. 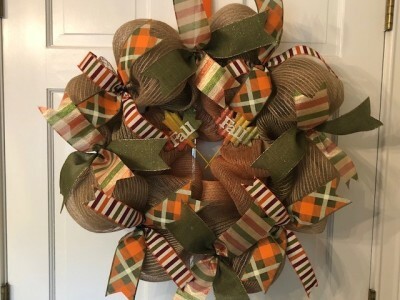 Please check out my Etsy store if you want to purchase things online. 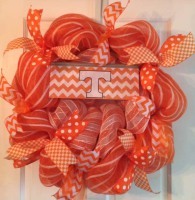 The kids are back in school and football season is here. 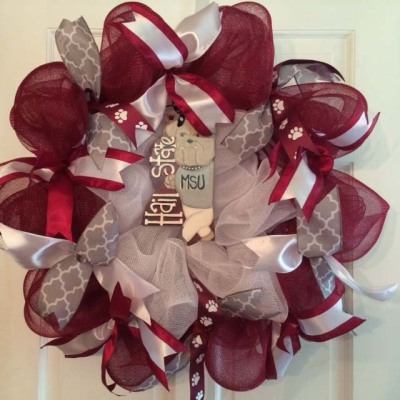 Take a look at all of the beautiful College Football Wreaths. 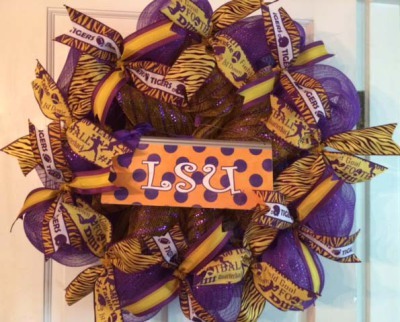 These wreaths are perfect for you or as a gift. 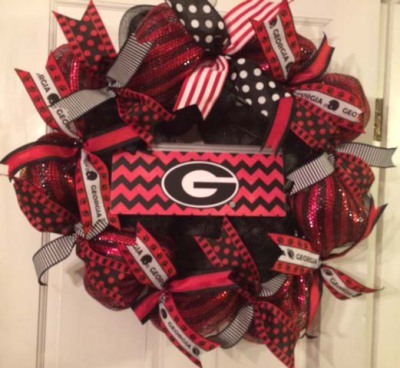 GannCreations has various seasonal and sports/college wreaths and decorations for sale. 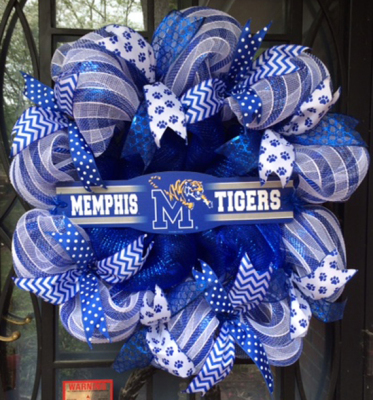 I have several University of Memphis wreaths, along with several new wreaths. 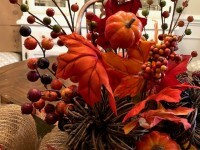 Take a look at the gallery section of the site if you are interested in a preview. 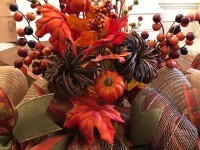 Please don't hesitate to contact me via email ganncreations@gmail.com if you have any qustions.